Piveteau Scierie, which is based in Saint Florence, France, and has been a Microtec customer for many years, decided at LIGNA 2017 in Hannover to equip its log yard with Microtec's CT Log computer tomograph. The company is looking to use this investment to improve its production capacity and increase the value of its logs. 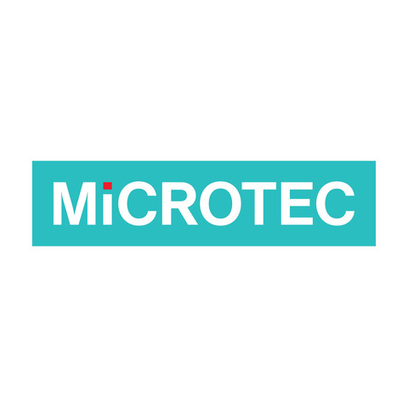 "We're very proud that Piveteau is continuing to place its trust in Microtec solutions to upgrade its production facilities," says Federico Giudiceandrea, Microtec CEO, who goes on to highlight a special aspect of his company's corporate culture: "We see this as a sign of Piveteau's satisfaction with our previous projects and its trust in our work, which is what matters most to us." Following Swedish company Norra Timber, Piveteau Scierie is already the second company to acquire a CT Log from Microtec this year - and, thanks to numerous other productive discussions at LIGNA 2017, this success is set to continue for Microtec in the months ahead.